Antiqua is a gallery exploring, discovering and collecting quality works of art of the modern era that withstand the test of time. From design masters of the global marketplace to Greek artists with an international presence, our website covers the areas of furniture, lighting, ceramics and sculpture. 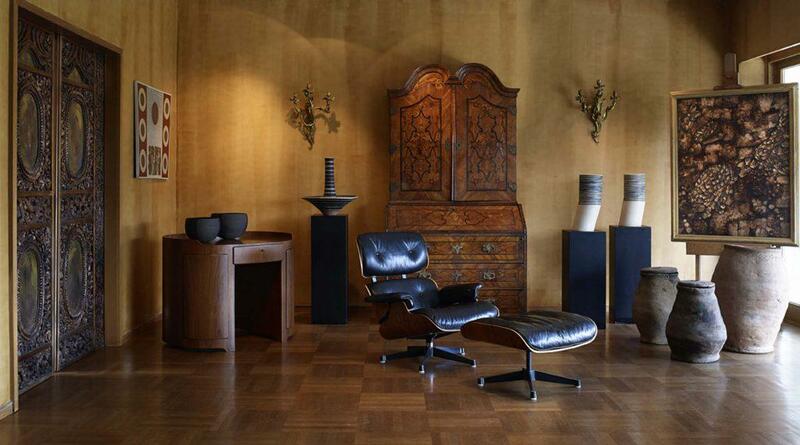 We celebrate all types and forms of modern antiques and we invite you to share our passion in the art of collecting. As each object in the collection has its unique history, the path of Antiqua’s owners goes far back in time. The story begins in the distant 1954. 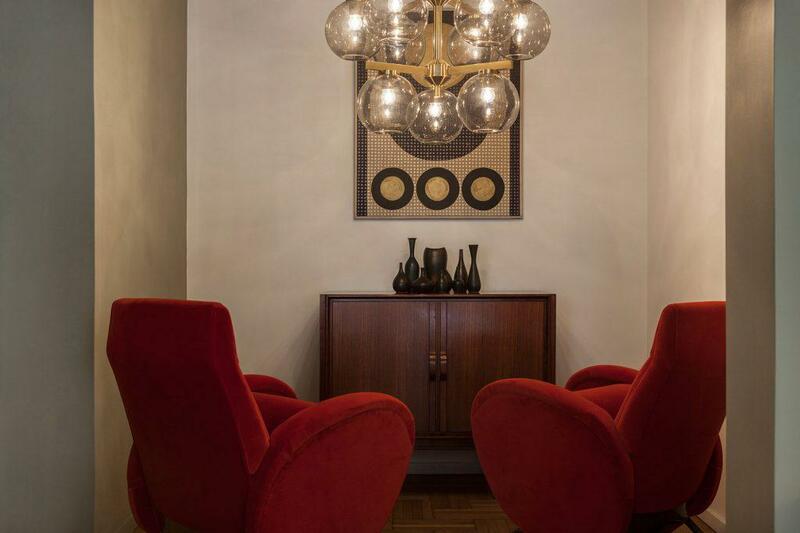 Back then, guided by the love for art and passion for discovering and collecting unique artworks, the collectors, Yannis and Aliki Yannoukos, opened their first store with antiques. Travelling around the world, they collected quality works of art and introduced them to the Greek market. Over time, business flourished and the company’s story unfolded along with the development of the country itself. In 1959, the gallery moved to Amalias Avenue, across from the Parliament Building, where it remained until 2016. The variety of the unique artefacts was constantly growing, as well as the elite clientele. Permanent “visitors” of Antiqua included members of the Greek and the Spanish royal family, as well as many important people from the art world and politics. Just to mention a few: French President Valerie Giscard d’Estaing, famous dancer Rudolph Nureyev and ballerina Margot Fonteyn, legendary American cinematographer Billy Wilder, beloved actor Antony Quinn, famous fashion designer Gianni Versace, art critic and publisher Teriade (Stratis Eleftheriadis), sculptor Stephen Antonakos, composer and architect Iannis Xenakis. Each generation of the Yannoukos family brought new life to the collection of the gallery. Yannis Yannoukos’ two children Thanassis and Elizabeth, “inherited” their father’s love for art, and -along with Thanassis’ wife Pascale- were the next to take over the reins of the business. They enriched the collections according to the trends and needs of the new generation, modernized the gallery through expanding into new areas, while still pursuing traditional values. Byzantine and post-Byzantine artwork, Russian silverware, Greek paintings of the 19th century, European furniture of the 18th century, coexisted and complemented each other as parts of an already very rich and important collection. With the passing of time though the need to discover new horizons had yet again arrived. Introducing modernism of the 20th century Elizabeths’ son Yagos Kounelis, took over the gallery in 2007. 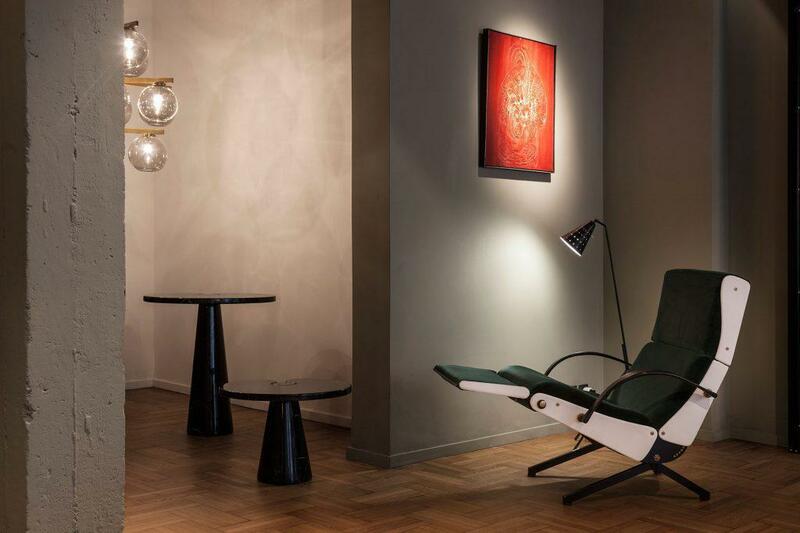 Presenting historical design furniture, lighting and decoratives from masters of design of the post war period, together with works of art by greek modernist artists with an international presence, Antiqua started transcending into a new era. In 2016 the gallery moved into a new space in downtown Athens, in the famous Kolonaki area. After more than half of a century presence in the art and collectors world, Antiqua gallery remains an important milestone for experts, as well as art lovers in Athens. Uniqueness, timelessness and love both for art and collecting has always been our passion.